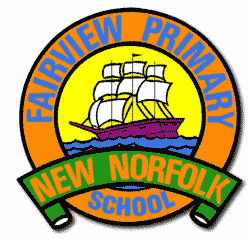 THE annual Taste of Fairview will be held at Fairview Primary School from 4-6pm on November 13 with a variety of food and entertainment on offer. Food stalls will include jacket potatoes, mini pizzas, roast meat rolls, fried Rice, fruit salad, fairy floss and snow cones. Face painting will be available and the fire brigade and St John Ambulance will be in attendance. Musical entertainment will be provided by school bands and an emerging New Norfolk rock trio called Decaded who have been doing a few sets at Cafe 54 in Northgate. Decaded has a Facebook page here. The funds raised will once again go towards an early childhood swimming program that will be beneficial in helping children with their safety and confidence in and around the water. The estimated cost for this program each year is around $4000.